Great habitable space now with a project for the future ! 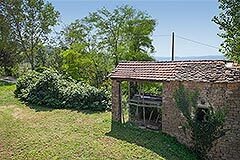 In the heart of the Langhe countryside enjoying panoramic views... 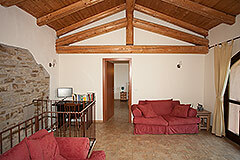 Nearby town boasts portici, medieval buildings, and small cobbled streets. 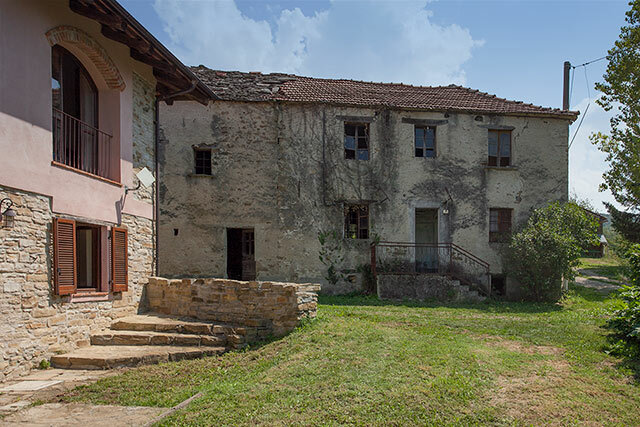 This restored detached property and group of stone ruins for restoration are in the countryside in a wonderful tranquil location yet walking distance to a village that has an excellent infrastructure with general store, butcher,bakers, home made ice cream, bars and restaurants. 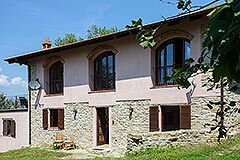 The important towns of Alba and Acqui Terme are close by and the Italian Riviera can be reached within 1 hour. 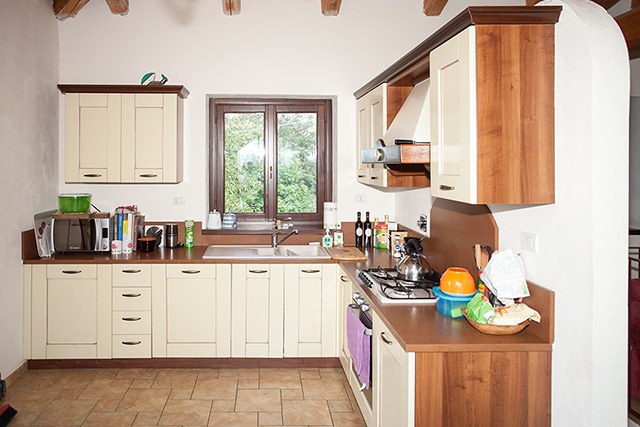 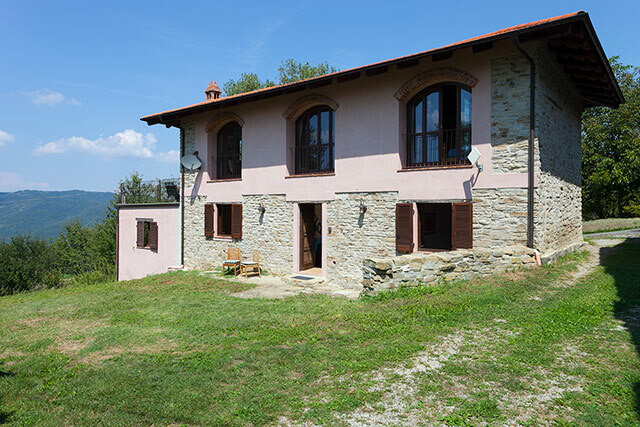 Group of stone houses comprising of a detached restored Langhe stone farmhouse, a small detached stone barn and a group of stone houses for complete restoration all situated in a delightful position with beautiful countryside and mountain views. The property has its own private access. 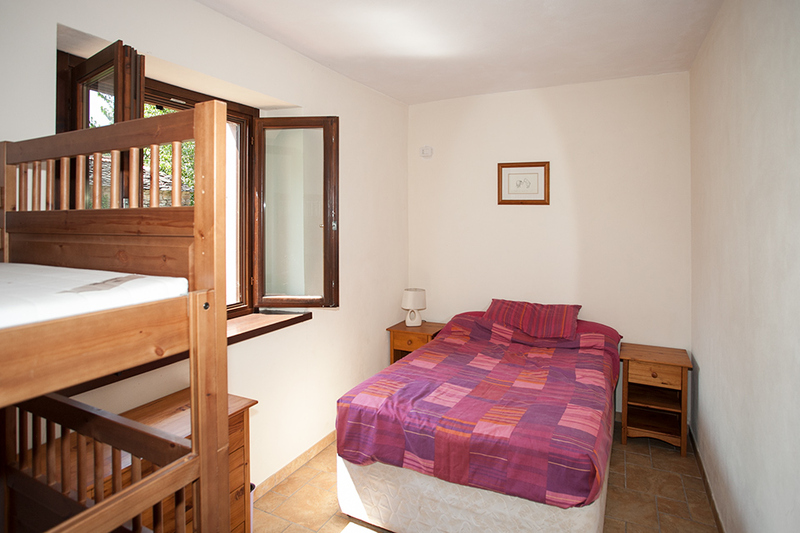 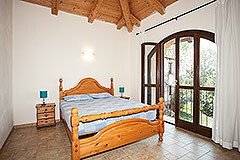 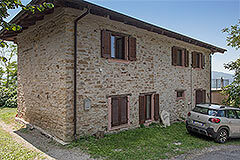 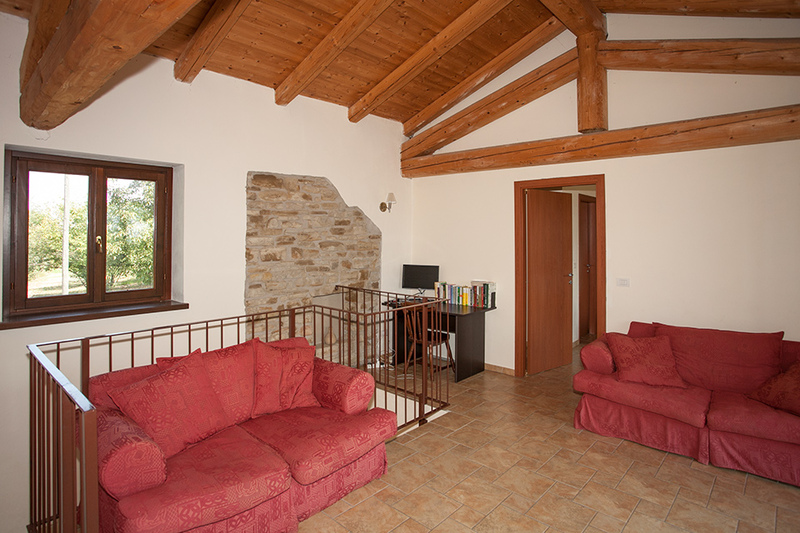 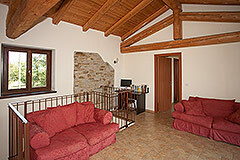 The main restored house provides spacious accommodation throughout. 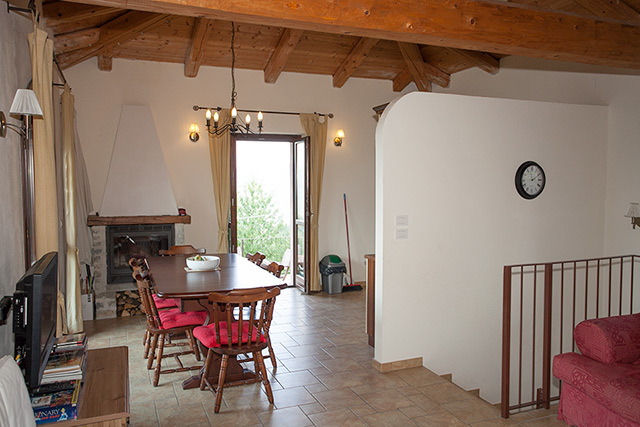 This room has Lange stone walls, large arched windows which overlook the countryside and mountain views and immediate access to a large terrace perfect for alfresco dining or relaxing in the sunshine. 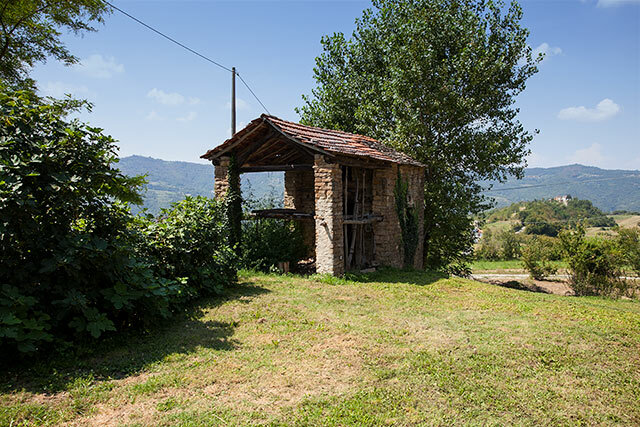 Detached Langhe Stone barn - an exciting restoration opportunity to simply create further living space designed to suit your personal tastes and ideas. 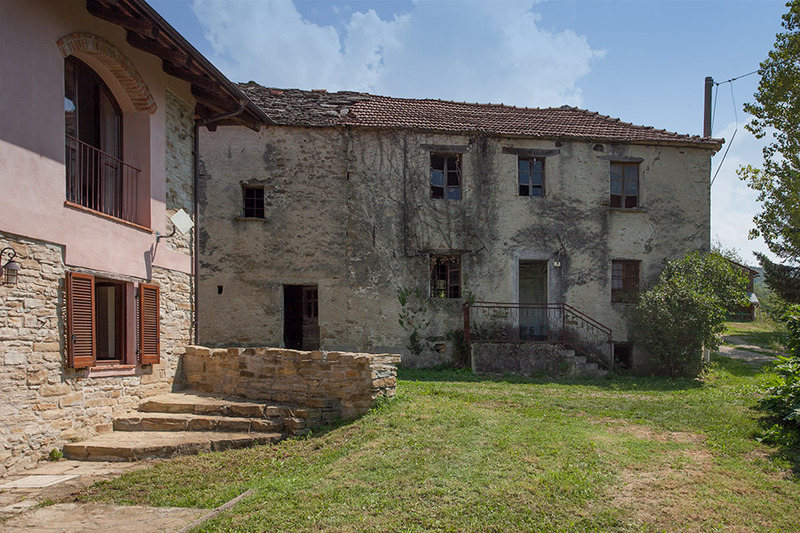 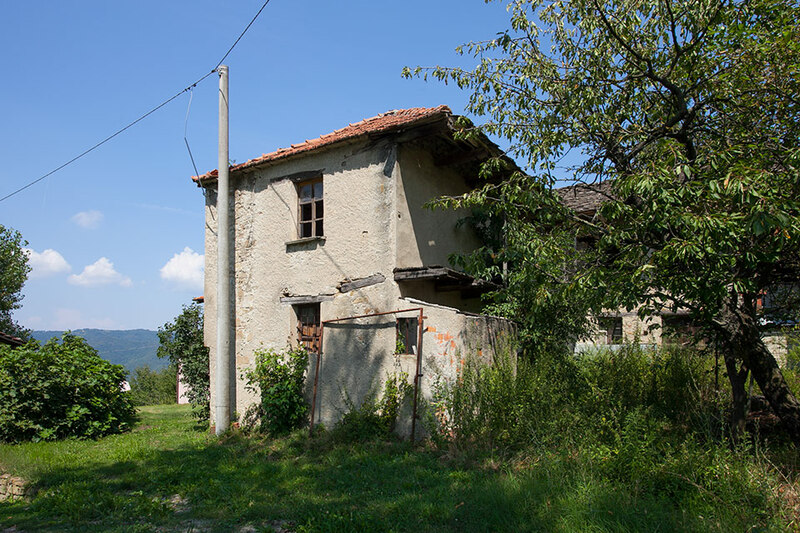 Further group of Langhe stone houses for complete restoration - again an exciting opportunity for one who likes to develop the properties over time whilst enjoying life in the detached restored house. The grounds total approx. 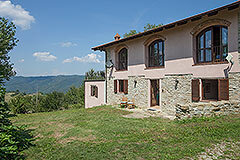 4700 m2 of which consists of a grassed garden area and some hazelnut trees. 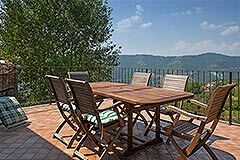 The property enjoys many different areas perfect to enjoy or hide from the sun depending on the season. 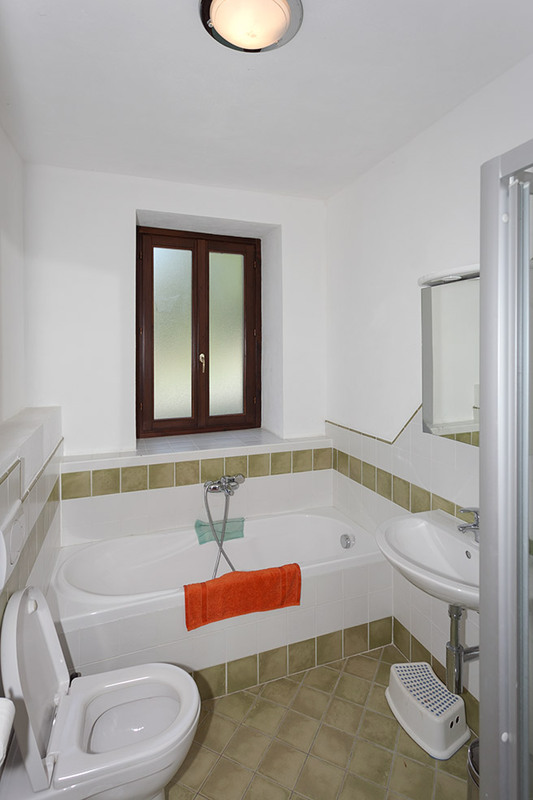 The detached restored house benefits from underfloor central heating.